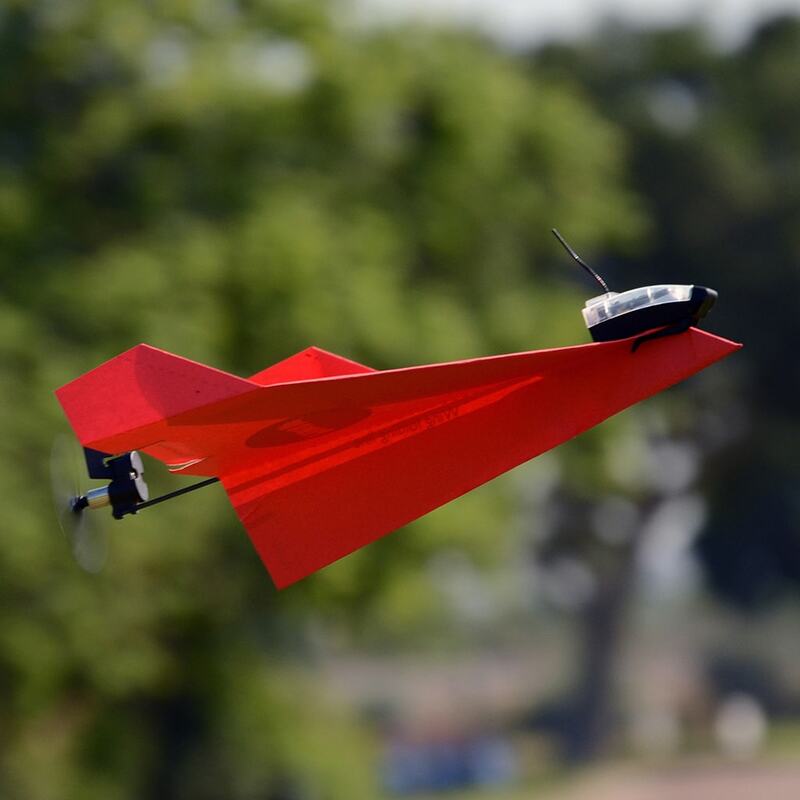 POWERUP 3.0 is the world’s first smartphone-controlled paper airplane conversion kit that turns every paper airplane to a lean, mean, flying machine! The design is durable and crash proof. You can control the plane from a smartphone app. Just tilt your smartphone to steer your airplane left or right, increase or decrease throttle to ascend or descend.